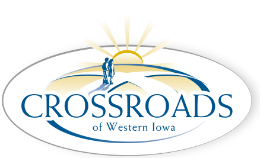 100% of all funds raised by the Crossroads of Western Iowa Foundation are directed to improving the quality of life for the Client receiving services. These generous donations come to us from families and corporations, they are received as part of a grant proposal. Crossroads has created several inclusive fund raising events throughout the year, which help us raise awareness for the organization, along with fulfilling a need for our Clients. 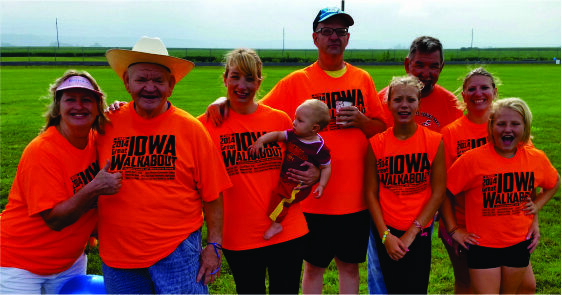 In 2014, through a partnership with the Harrison County Community Foundation and the Omaha Community Foundation, the Crossroads of Western Iowa Foundation established an Endowment fund, with an initial investment of $50,000. That initial investment is growing with interest, and our Foundation leadership hopes to grow that fund six to ten times that size in the coming year or so. If there is an interest, we welcome your contact by reaching out to Rita Hamele, Community Engagement Manager at 712-328-1930 or rita.hamele@cwiowa.org. The investment into the Endowment provides a bright future for the Clients at Crossroads and builds a sustainable, growing fund to meet any unforeseen issues.